Greeley was established in the early 1990’s by Mr. Neil Clark. Focused on “building bridges not burning them”, Neil established strong and long-lasting relationships within the automotive industry and the local community. We Get it Right…The First Time! The Greeley quality system is based on and demonstrates principles such as customer focus, continual improvement, involvement of employees, process focus, and decisions based on sound data. We are available 24/7 to support our customer needs. All employees are aware of their individual activities and how they contribute to achieving our overall customer quality objectives. Greeley has over 20 years of experience in providing services to every type of customer; from small component manufacturers to technically difficult just-in-time assemblies. We have the ability to meet your needs from receiving inbound components through to shipping out finished products, and every process in between. 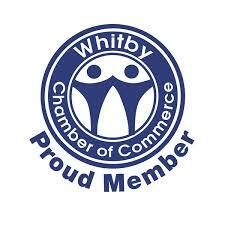 Experienced in mechanical and electrical component assembly. If you have a large one-time purchase order, or are outgrowing your space, we can help. Receiving defective parts from suppliers or require quality inspection of your manufactured parts? 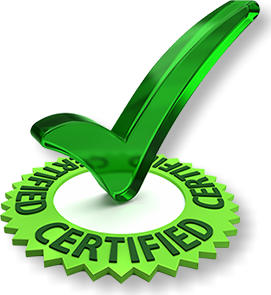 Our quality experts will ensure your products meet quality standards for your customer. We are able to efficiently repack components to maximize cost savings for our customers while maintaining the integrity of components. 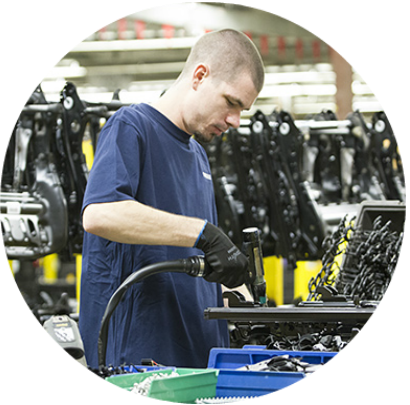 We repack millions of parts annually. 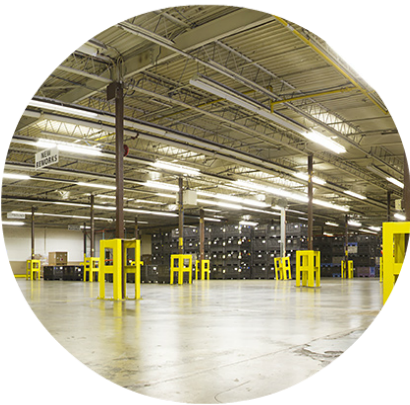 With a capacity of 120,000 square feet, Greeley’s conveniently located warehouse is a perfect solution to your warehousing needs. 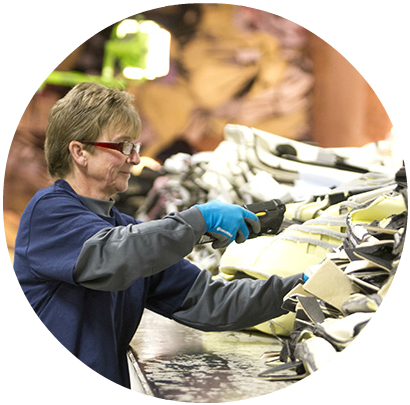 Our professional materials teams ensure your products are tracked, received, stored, and shipped efficiently using FIFO standards. 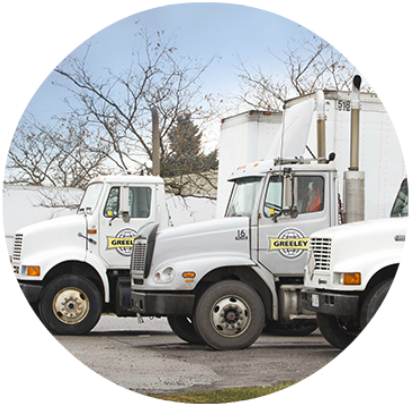 With a team of reliable and dedicated truck drivers, we complete thousands of just-in-time deliveries annually.